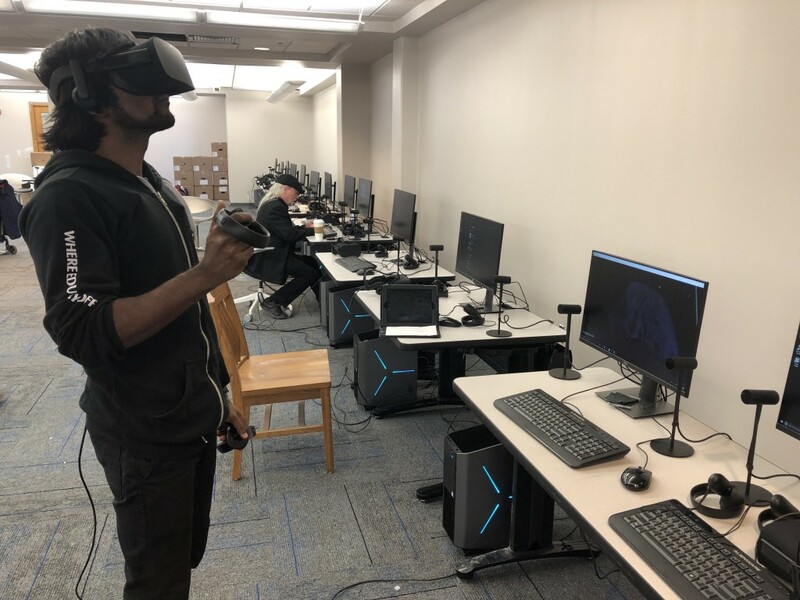 After just a mere few months of deliberating and consulting with virtual reality company Lobaki, JSU is now the state’s academic and research VR leader. This new development is poised to change teaching methods and spur academic, entrepreneurial and economic successes. The campus academy, which has 15 stations in the H.P. Jacobs Library, is the first for an institution of higher learning in the Magnolia state and the largest in the South. Dr. Joseph A. Whittaker, associate provost and vice president for Research and Economic Development, said, “As one considers the pace at which the world is moving and the changing technology, it’s important that we prepare our students and faculty to potentially work in the landscape.” As such, JSU moved quickly to put the wheels in motion.‘WE want them to lead the university rather than playing catch up. With that in mind, we developed this facility so students and faculty can become critical thinkers and do things that 10 years ago we could only imagine,” Whittaker said. 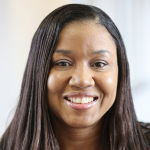 Dr. Almesha Campbell, director of JSU’s Technology Transfer, Commercialization and Research Communications in the Office of Research and Economic Development, oversees the project. Campbell said she envisions a future of unimaginable growth on many levels. Vince Jordan is CEO of Lobaki and was contracted to develop JSU’s VR Academy. He commends JSU for becoming the first university in Mississippi to have a VR academy. Along with that, a variety of experiences have been placed on all the systems. Now, faculty and students can travel around the world, tour the International Space Station or the Anne Frank House in Holland. 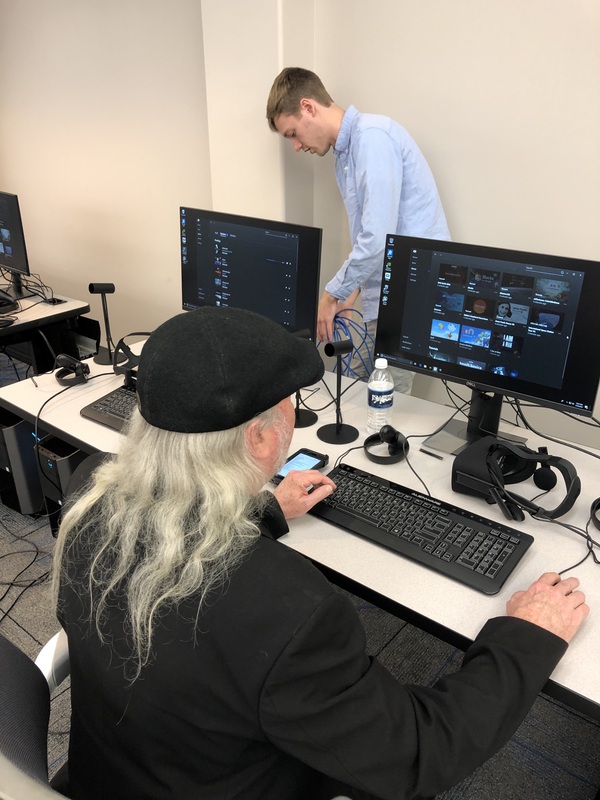 Another spectacular VR event is a history experience titled “I Am A Man.” It’s an “emotional, heart-thumping” experience that places individuals at the 1968 sanitation protest in Memphis and at Dr. Martin Luther King Jr.’s assassination. 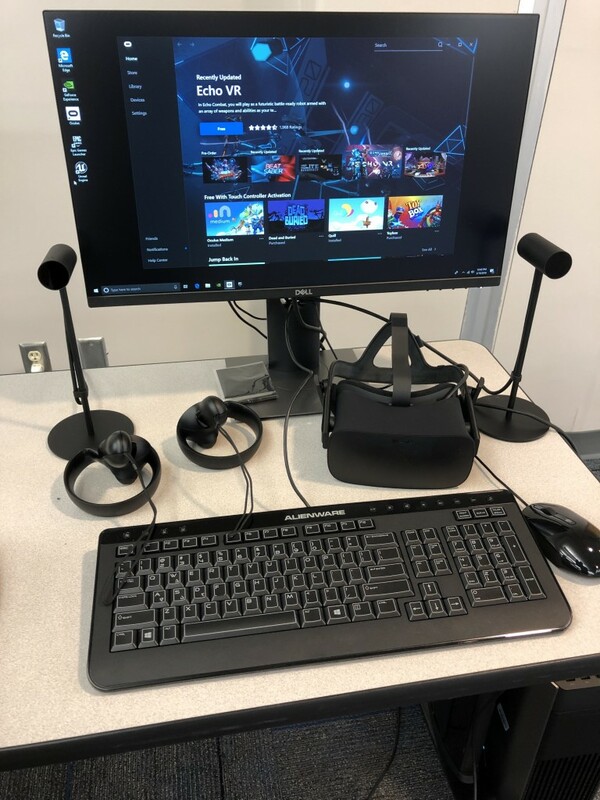 Other experiences will be placed on the machines, depending on the needs of students and facultyMEANWHILE, Campbell said between now and the summer, JSU will start its “train-the-trainer program” geared toward preparing students and faculty to teach others about VR in their specific disciplines. 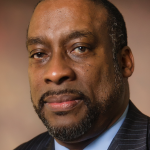 Equally enthusiastic, Whittaker said he sees the potential for JSU to independently sustain itself and change the trajectory of people’s lives. “HBCUs, in general, have been under-resourced. We must find creative ways to position ourselves, stay ahead of the game and still remain current despite these challenges. We are able to level the playing fields in some respects by allowing students to demonstrate that they can create and become innovative,” he said. 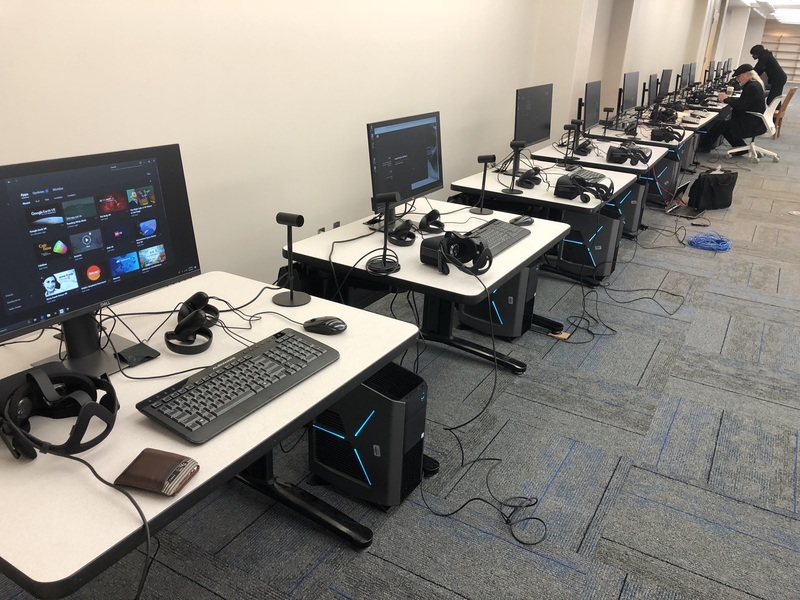 An official launch ceremony for JSU’s VR Academy will be announced soon. For more information about JSU’s VR Academy and the Innovation Center, contact Campbell at 601-979-1815.